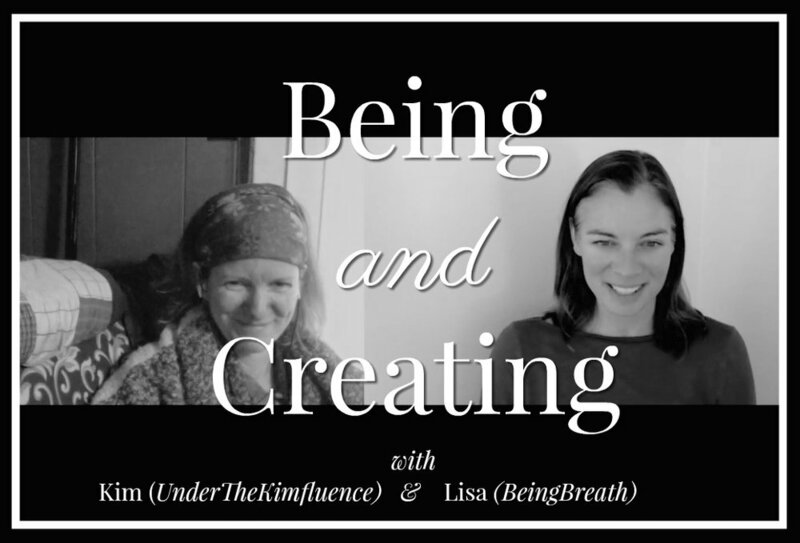 Being & Creating is a new visual podcast in collaboration with Kim Forman (Under The KimFluence). Through shared conversation, we explore a variety of topics all related to being with what is and creating the life you want to be living. Episodes will be listed here soon. For now, find them all on my YouTube channel. What started with a single step turned into an unexpected journey. Learn more about how I started walking for 30 minutes one day, then the next, then the next … and now (as of October 2018) am 1,000+ days into a practice of walking every day (*ish - see what happened on day 50). It’s been an amazing process of learning a tremendous amount about myself and my world.